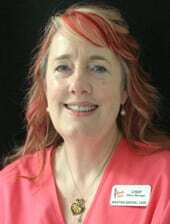 Cindy is our office manager, and implant, financial, and insurance coordinator. When she is away from the office, Cindy enjoys gardening, reading, doing projects around the house, and watching reality TV. She also likes swimming and playing with her Persian cat. Ariana is a registered dental assistant who has worked at Boston Dental Care since 2003. 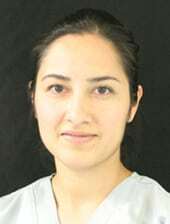 She enjoys assisting in oral surgery, implant surgery, sinus surgery, endodontic, and general dentistry. Ariana enjoys taking care of patients, and helping them to feel relaxed—not nervous. She assures patients that care and dental treatment they receive from Dr. Thein will be excellent. When she is not at the office, Ariana enjoys spending time with her family, hiking, and going to the gym. 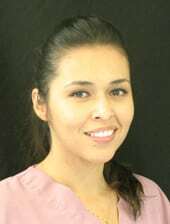 Since 2008 Adriana has worked as a dental assistant for Dr. Thein. She enjoys making patients feel comfortable and helping them have a calm, pleasant dental experience. When she is not working, Adriana enjoys light workouts, walking, and jogging.